WASHINGTON : The studies conducted by a leading global market research firm indicate that the global LLDPE market tends to remain strong in the coming years.The study conducted by Lucintel, points out that the global Linear Low Density Polyethylene (LLDPE) market has experienced significant growth during the past five years. The study further states that the LLDPE market may witness good growth during the span of five years, starting from 2012 to 2017. The global LLDPE industry revenue is forecast to reach an estimated US$41.1 bln in 2017, with Asia Pacific countries and North America to play major roles.A combination of factors such as operating cost, feedstock price (crude oil, naphtha, ethane), feedstock availability, scale and technology, energy costs, oil price, utilization rate, GDP growth, distribution costs, operating rates, environmental issues, and government regulations influences industry dynamics significantly. The research points out that high growth in associated manufacturing industries such as packaging, construction, automotive will boost the industry. The industry will be mainly driven by the replacement of the low density polyethylene (PE) market by linear low density polyethylene due to its low cost and high mechanical quality. The study highlights the various aspects that can badly affect the LLDPE firms. 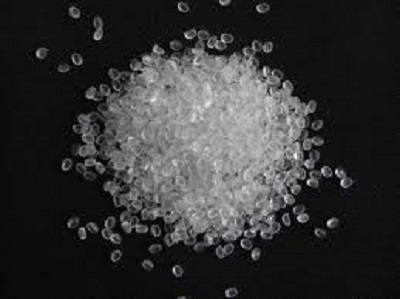 It forecasts several factors including fluctuation of crude oil and ethylene prices to eat into the profit margins of these companies.Introduction of metallocene linear low density polyethylene is a groundbreaking emerging trend that could lead the industry to new heights of growth.